Tom and the whole team were awesome! 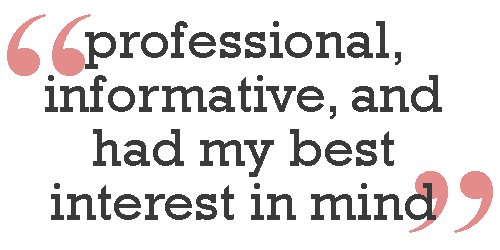 They were very professional, informative, and always had my best interest in mind. 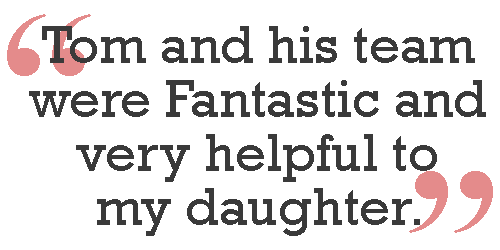 I’m very pleased with my experience here and would highly recommend choosing Tom and his team to represent you. My case was handled professionally and completely to my satisfaction. 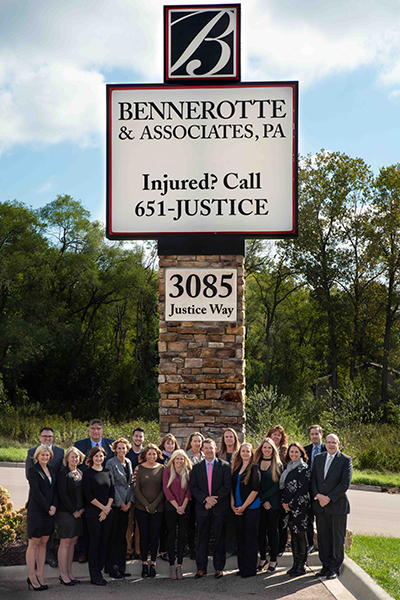 I strongly recommend Bennerotte and Associates to any one requiring legal assistance in personal injury accidents. Thank you to everyone who helped me. My experience with Bennerotte & Assoc. was great, everyone was knowledgeable and kind. 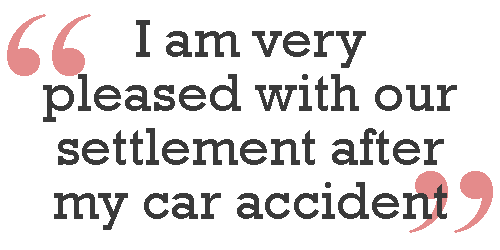 I am very pleased with our settlement after my car accident. I highly recommend this law firm... Top Notch! 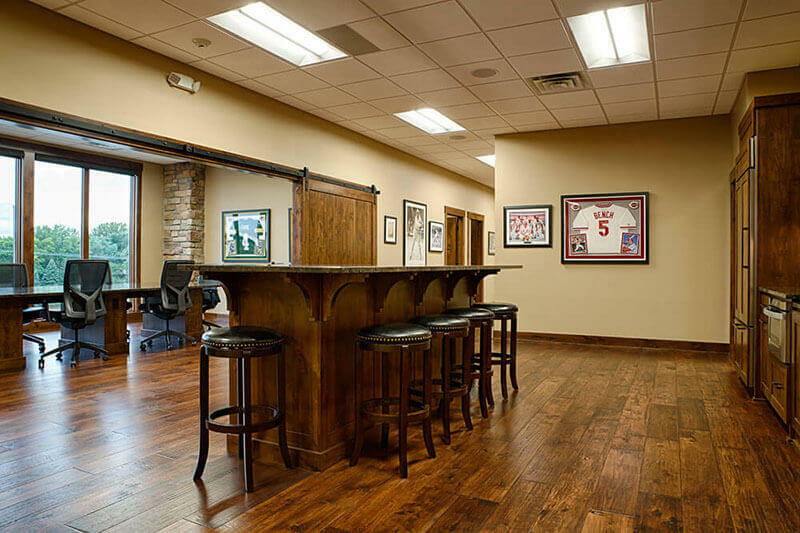 In 2014 we moved to our current location which was built and designed with our clients' comfort in mind. 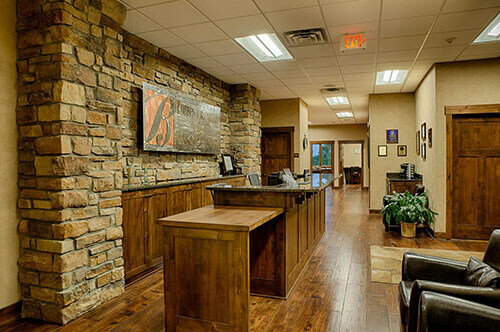 Whether you are here for the first time for a free consultation, coming in to meet with one of our attorneys about your on-going case, or coming in to pick up your final settlement check, we look forward to sharing our office space with you. 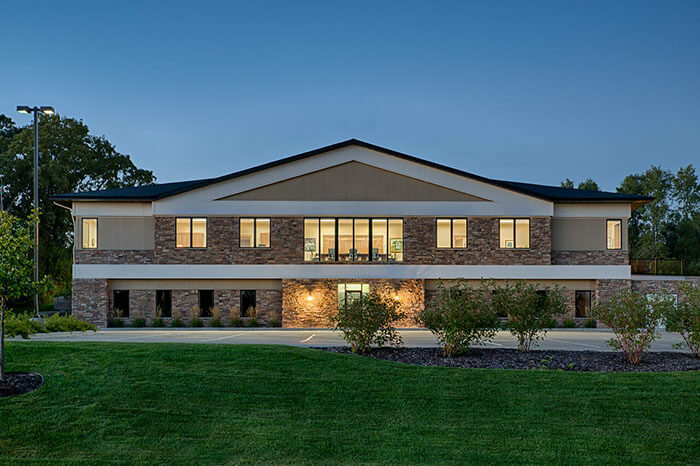 Our entire office is wheelchair accessible and there are several private meeting rooms, as well as a main conference room for larger meetings or depostions. Click here to see more past results. If you have been injured, do not sign anything or accept any payment from the insurance company without speaking with a lawyer first. 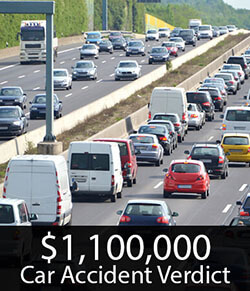 Injured in an auto accident? 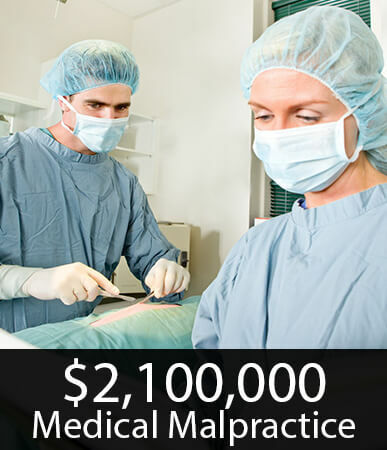 There can be a large range when it comes to how much you receive for your injuries. Having a lawyer on your side makes sure you get what you are entitled to. Don’t sign anything until you speak with a lawyer . If you get in an auto accident with a semi truck or other commercial vehicle, their insurance company will likely begin working to minimize your claim immediately. Do not make the mistake of taking on the insurance companies on your own. Insurance coverage for motorcycle accidents can be complicated. If you have been hurt on a motorcycle, having an attorney who is experienced and understands how multiple insurance coverages can combine is critical. If you were bit by a dog and required medical attention, there is a good chance your health insurance will not cover it. The home-owner’s insurance coverage of the dog owner needs to get involved. Regardless of what type of injury you or a loved one has suffered, we want you to know that we are here to help. 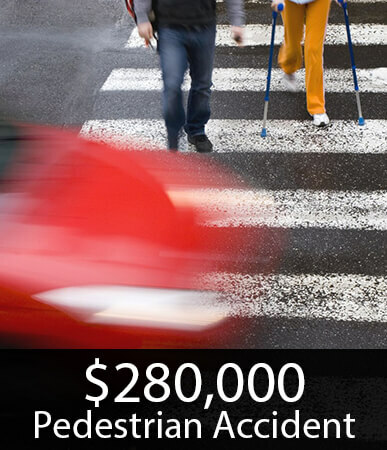 You do not have to pay anything out of pocket to hire an injury lawyer. Free Consultation: - Take the first step with a free initial consultation where we can review your case and help you understand your options for moving forward. No Up-Front Fees: - If you choose to hire us, we represent you without any out-of-pocket costs. 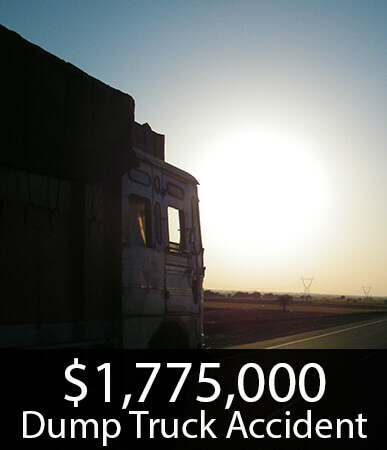 We are paid a percentage of the recovery we secure on your behalf. Success in a personal injury case requires determination. 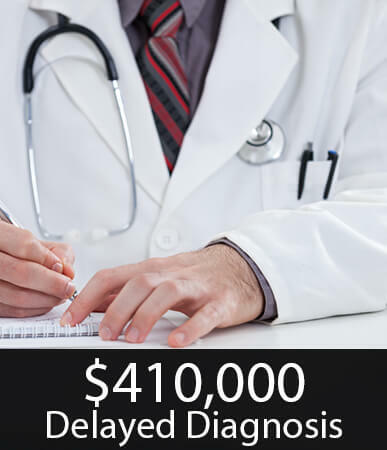 Obtaining the maximum compensation that our clients depend on requires personalized, attentive and creative representation. 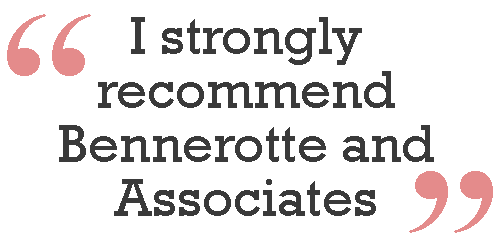 At Bennerotte & Associates, P.A., we are focused on being the best representatives and advocates our clients can find. 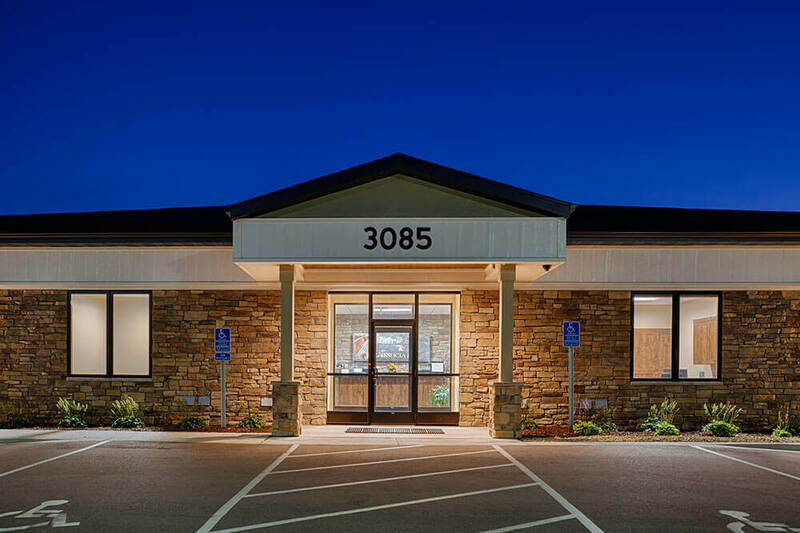 Our Eagan, MN, law firm is composed of local attorneys and staff members whom you can trust to put your needs front and center. 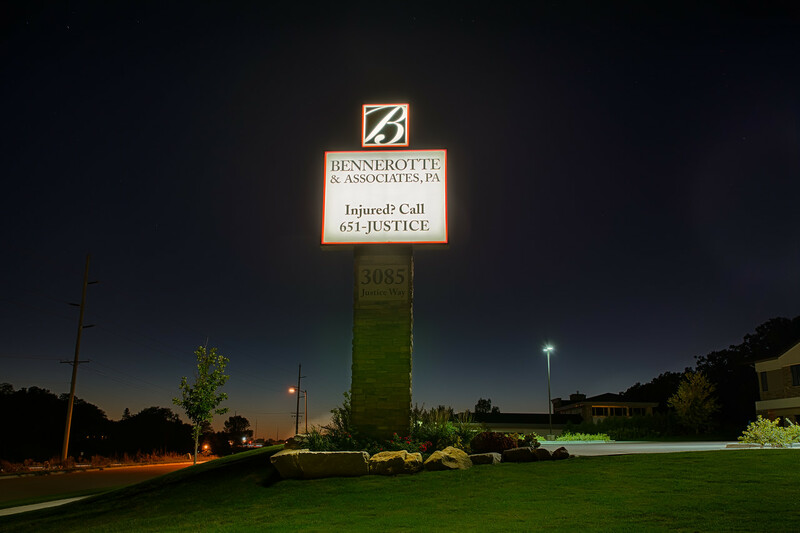 You will meet and work with a licensed and experienced attorney from the very beginning of your free initial consultation at Bennerotte & Associates, P.A. 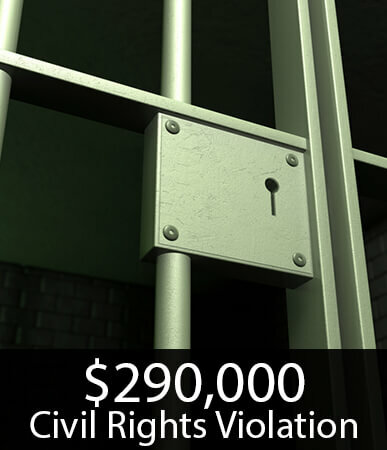 Discuss your case with us by calling 651-JUSTICE (651-587-8423). You can also contact us online for a prompt reply. We understand that personal injuries put individual victims and families in physically, emotionally and financially difficult situations. It can be an immense struggle to keep up with complications of bills, work, family life and an insurance claim. We handle the claim process, communications with insurance companies and all legal aspects of your claim. You need to focus on recovery, and we can make the difference in your case. 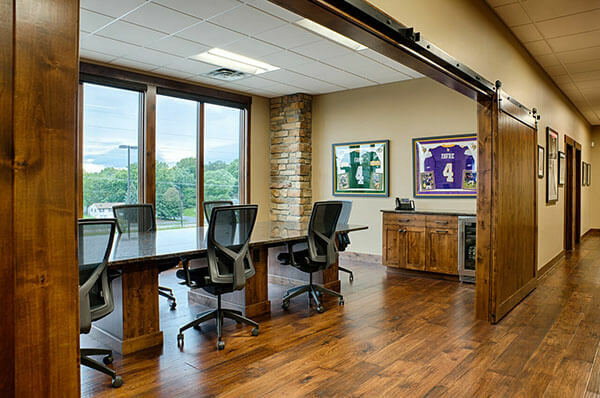 Our attorneys work to put you on equal footing with insurance claims adjusters and other representatives. While the insurance company looks out for its best interests, we look out for yours. 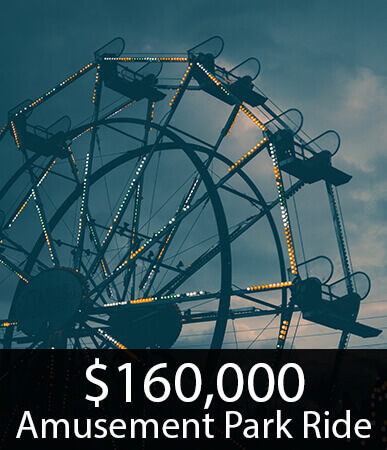 Have you received an initial settlement offer from an insurance company? 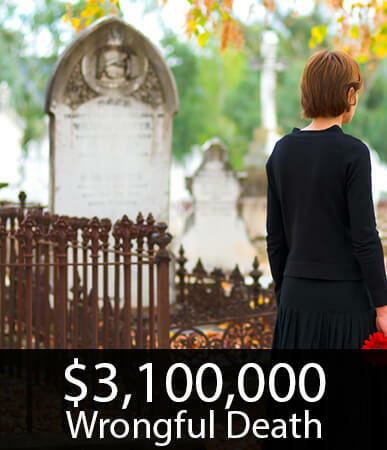 Even if your own insurance company made an enticing offer, you still should consult with an experienced and knowledgeable Minnesota personal injury and wrongful death lawyer. 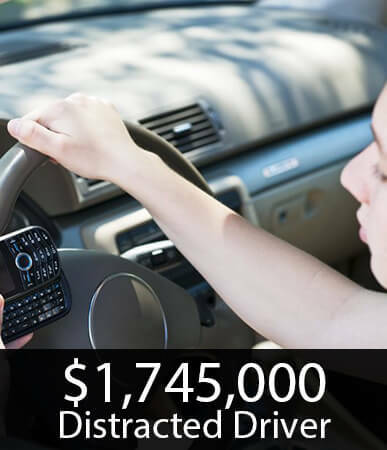 Many people who have suffered from personal injury or property damage collect less than they are entitled to because they are unfamiliar with the law and the claim process. 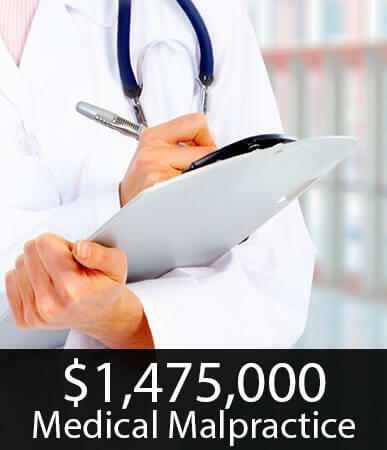 Limited compensation usually will not meet all your recovery needs. Don't let someone else's negligence or wrongful act tear your life apart. Protect your rights and take control of your case. We will help you navigate the complexities of the law and make informed decisions. 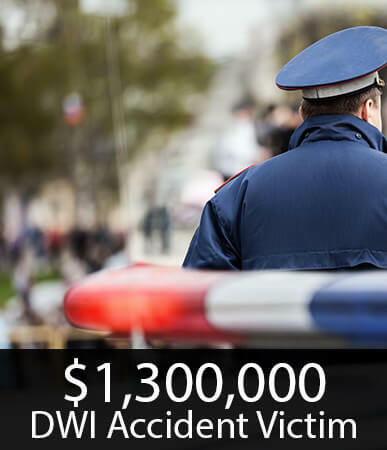 The sooner you contact us, the quicker we can begin collecting evidence and fresh witness testimony. 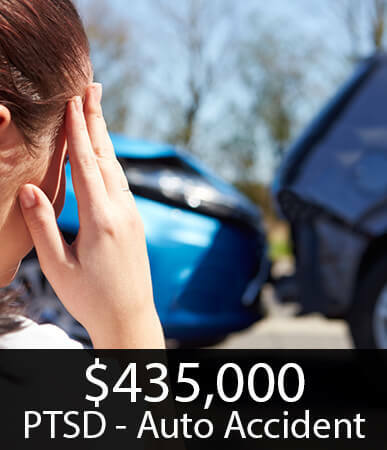 Call our Minneapolis personal injury attorneys as soon as possible at 651-JUSTICE (651-587-8423).